Courier Service Software Contact Page. Vesigo Studios. Interested in knowing more about OnTime and how it can work with your business? Our sales department will be happy to assist with your questions. Get answers to frequently asked sales questions. 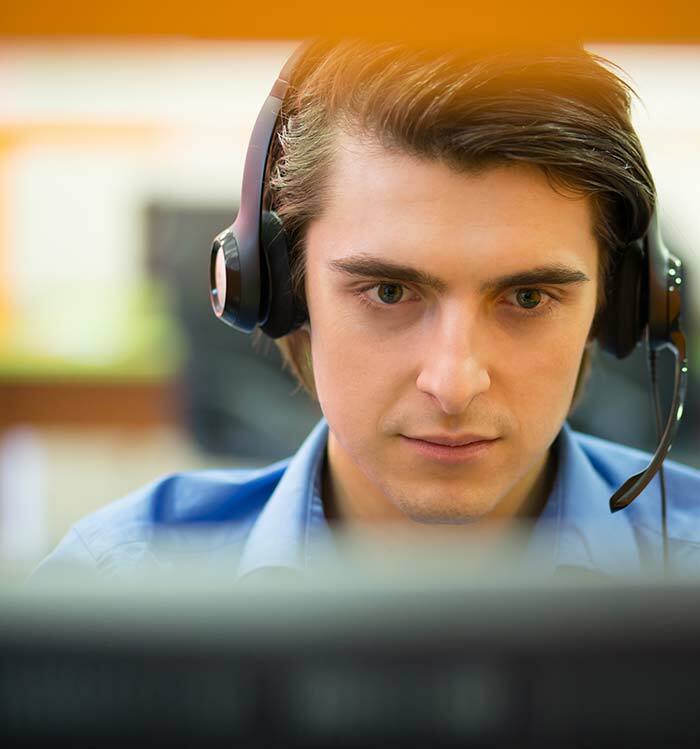 Existing customers may contact customer support for one-on-one assistance with OnTime. Trial users can make use of extensive self service resources for free, including the OnTime User Guide and Knowledge Base.